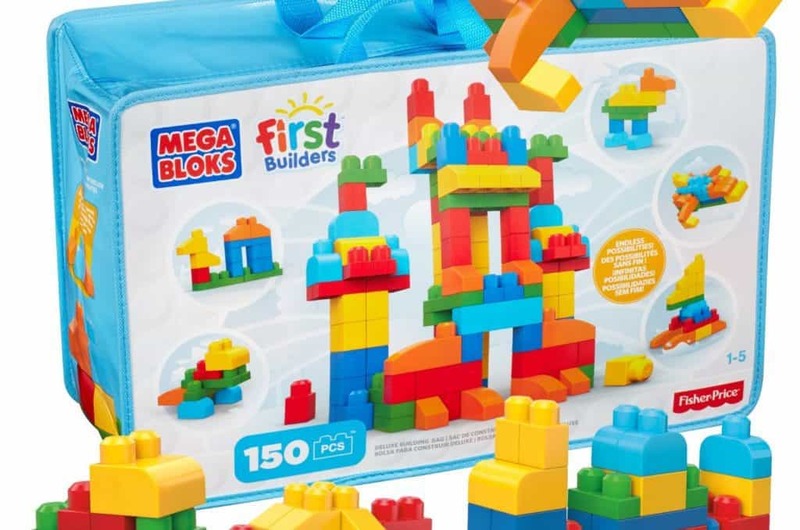 Inside: Your little builder will love these building toys! 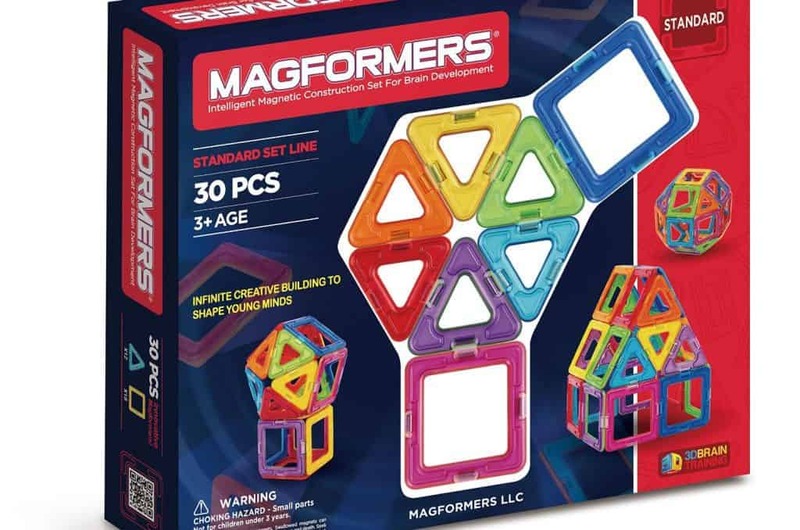 If you’re looking for Christmas gifts for kids this year, you can’t go wrong with the toys that will boost creativity, encourage imagination, and keep your child busy for hours! 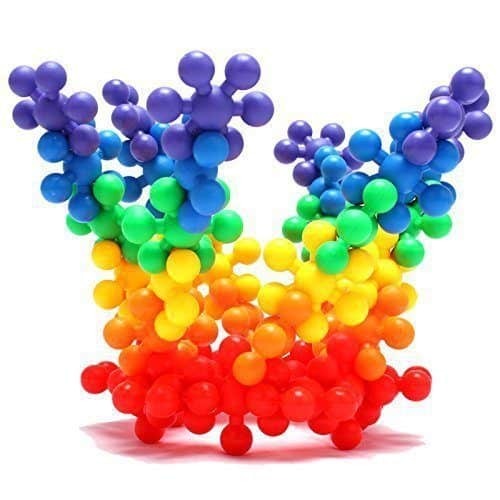 “Mommy, I have to knock, knock, knock it down!” The sing-song voice and the sparkle in his eye was no disguise for the all-boy intent in his heart. Let me tell you, the days were numbered for that block tower. With a happy swoop, my son crashed down his tower masterpiece. But wait, “We get to build it again!” A squeal of delight at a newfound opportunity to build. To create. To imagine! 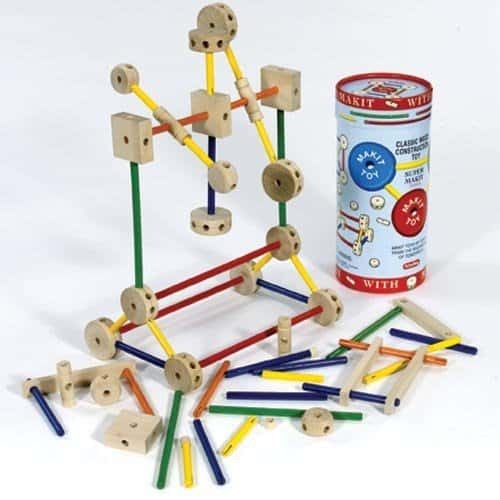 The joy of building up a tower and knocking it down again is a uniquely toddler experience. 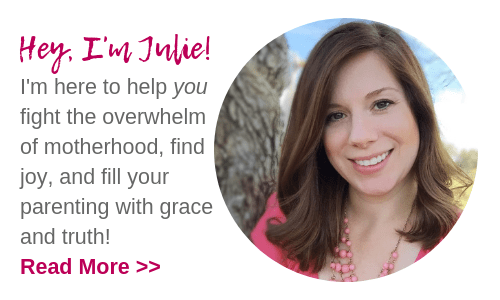 Want to tap into that natural inclination? 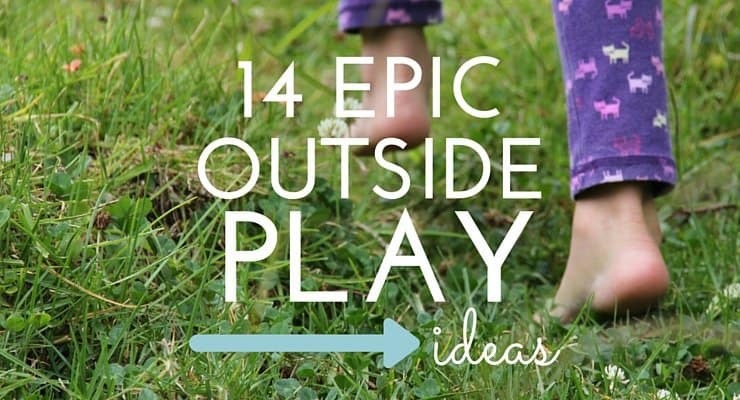 Ready to give your child tools for inspired, imaginative, and brain-boosting play? 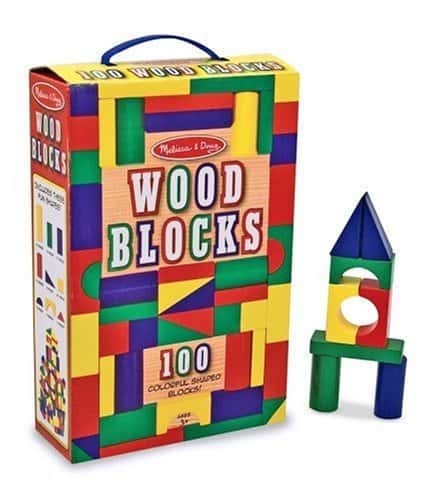 While my son certainly loves his classic wooden blocks, I’m happy to tell you that building toys have come a long way since you and I were kids. 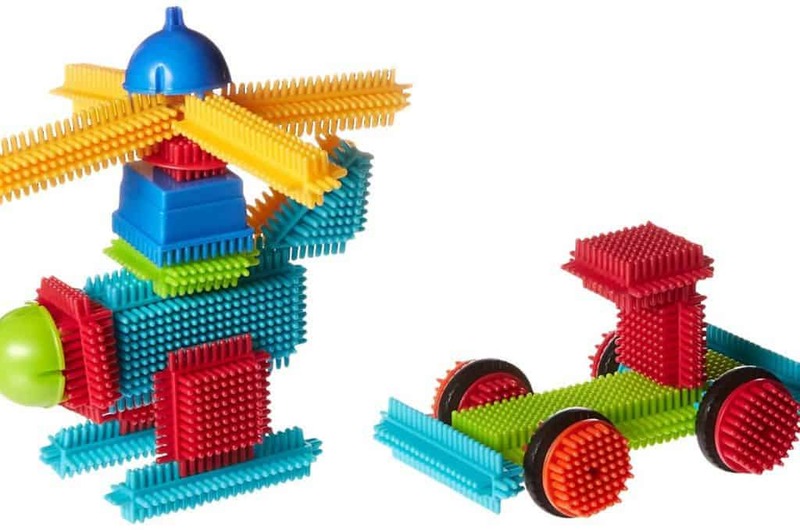 Treat your little builder right this Christmas with these unique and innovative building toys for toddlers and preschoolers! 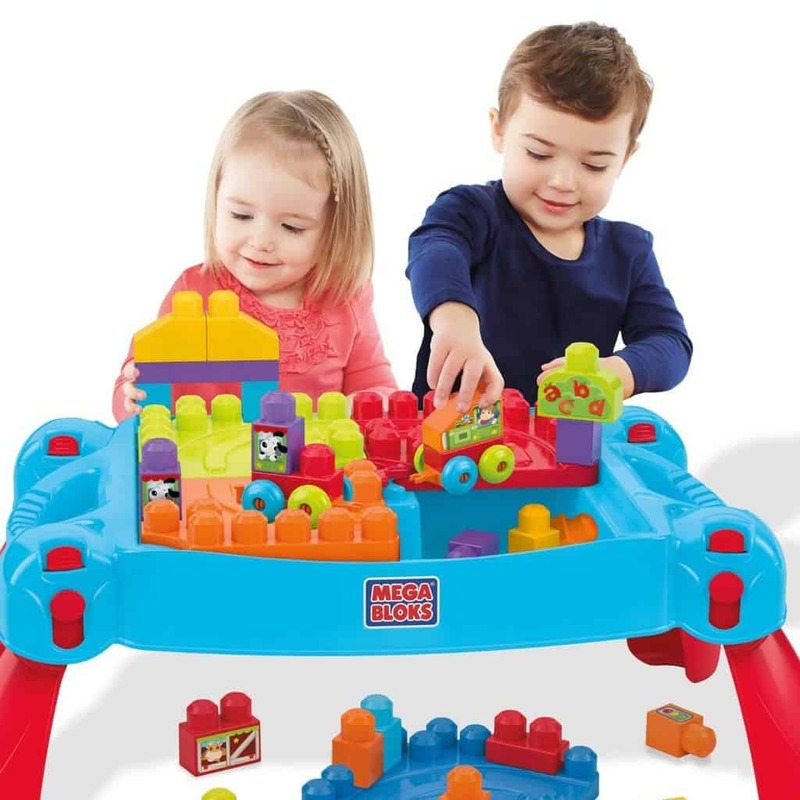 Each toy offers a different perspective, a unique problem-solving opportunity for your toddler. 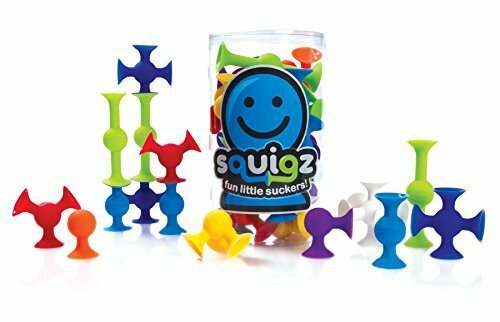 These toys are designed to encourage creative and critical-thinking skills, and they’re good for hours of fun. 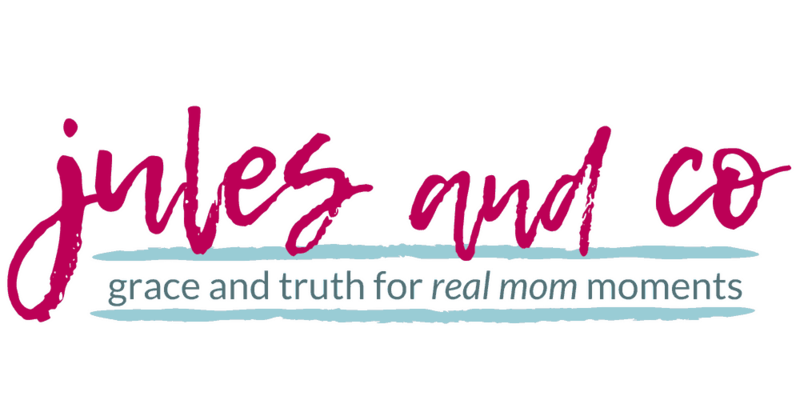 Want to take a journey through the Christmas story with your toddler or preschooler? 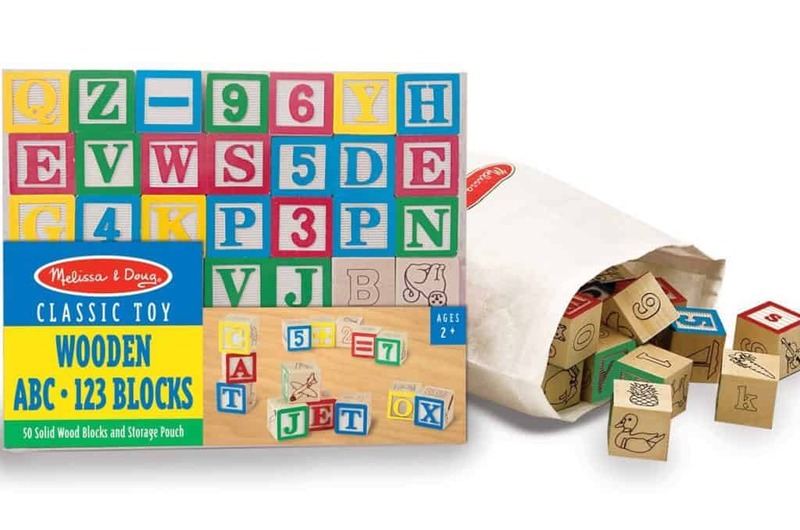 Shop now and discover a month-long early learning pack, full of brain-building and Jesus-filled learning activities for the Nativity story. 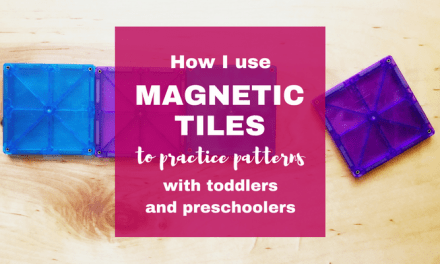 Learn how we use our LEGO blocks for tons of fun learning games! Want to make this a season of giving? Take the Pay-it-Forward Christmas Challenge here! Or, grab 10 free printable Christmas Bible verses for your fridge. 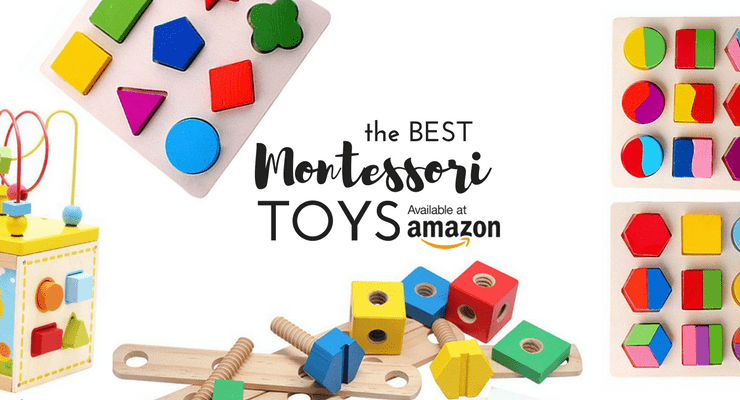 You’ll love these simple and beautiful Montessori-inspired toys. 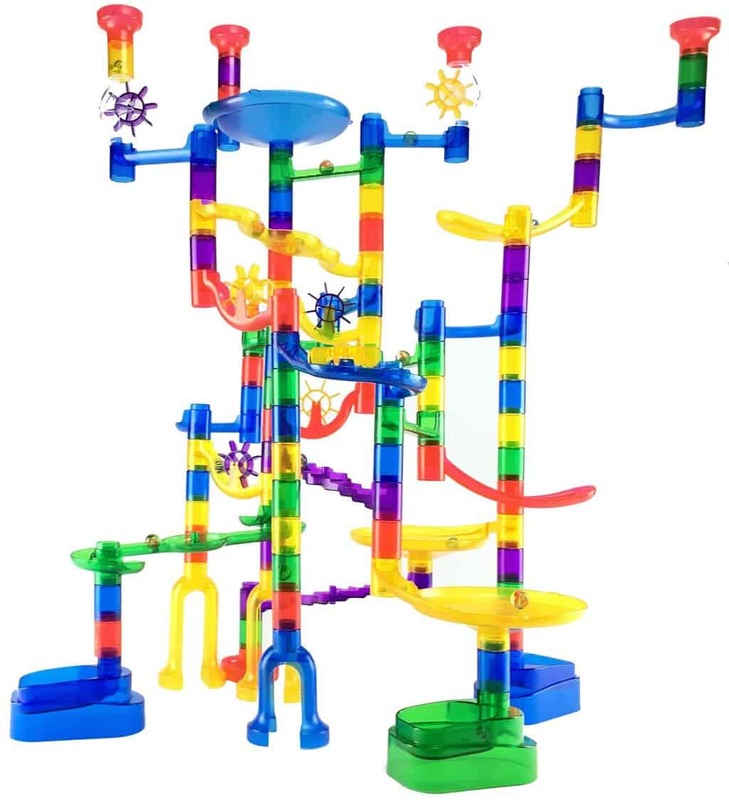 There are so many great building toys out there. But when it comes to buying Christmas gifts for kids, you want to choose toys that will last and that they’ll play with for years to come. 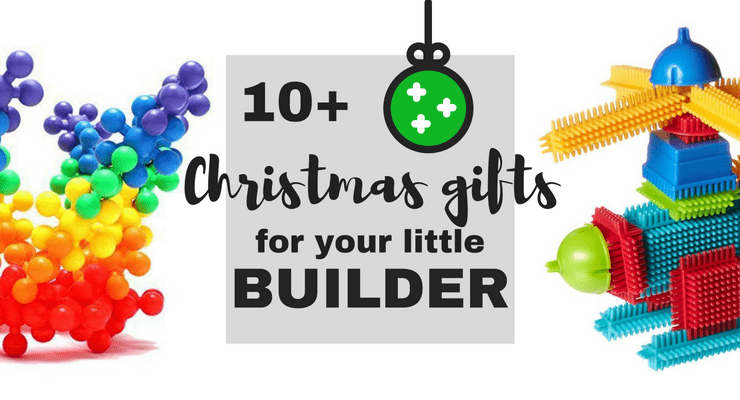 Stock up now for a Christmas your little builder will love! 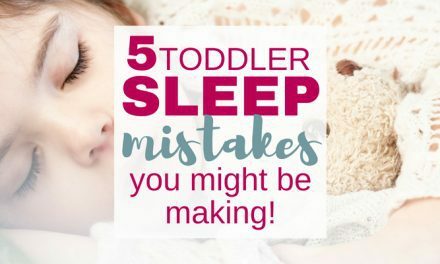 Want to get serious about teaching your toddler at home? Creating an environment for learning doesn’t have to be overwhelming or stressful. Let me make it easy for you! 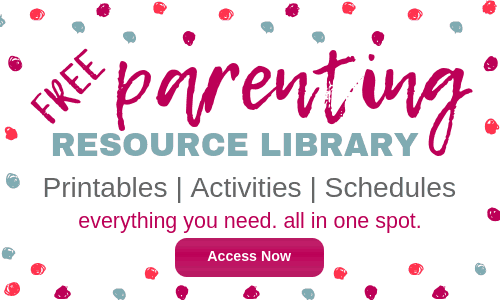 Read how we do a super-relaxed homeschool preschool routine. Share with us below! 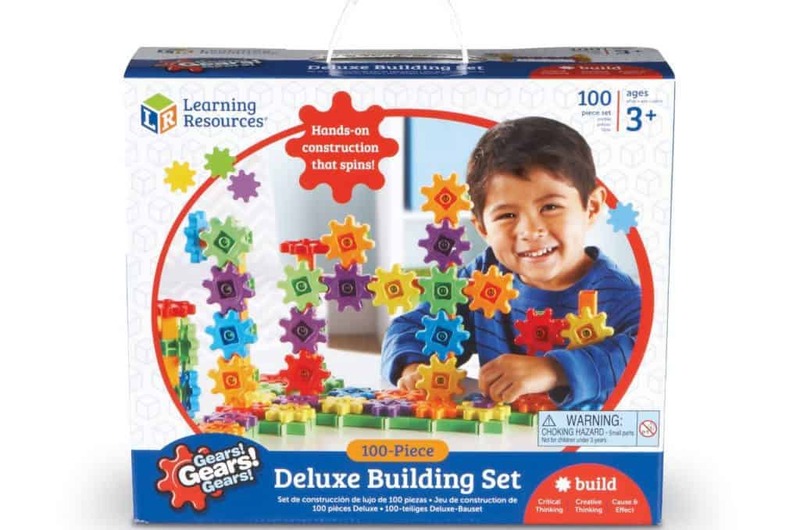 Which building toys are your child’s favorite? 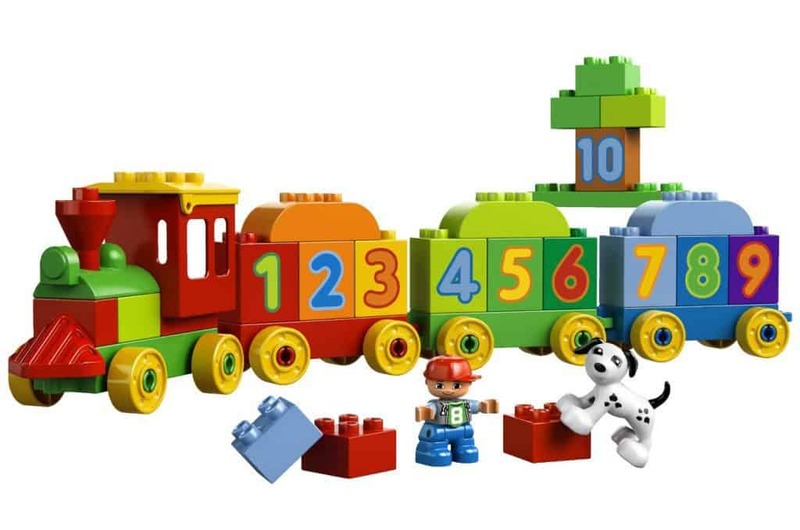 What are your go-to Christmas gifts for kids?